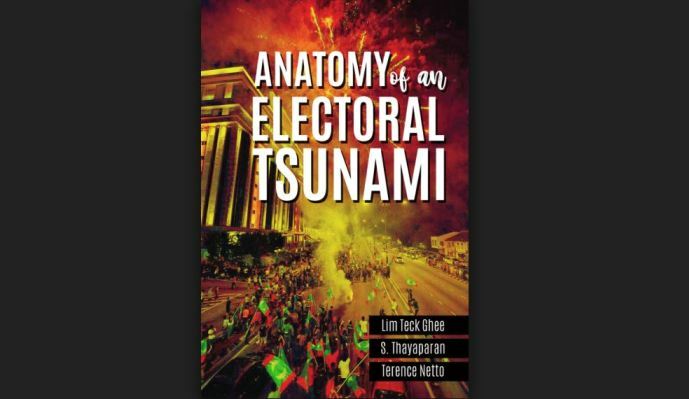 Anatomy of an Electoral Tsunami. Tác giả: Lim Teck Ghee, S. Thayaparan và Terence Netto. Petaling Jaya, Malaysia: Strategic Research and Development Centre, 2018. Bìa mềm: 245 trang.